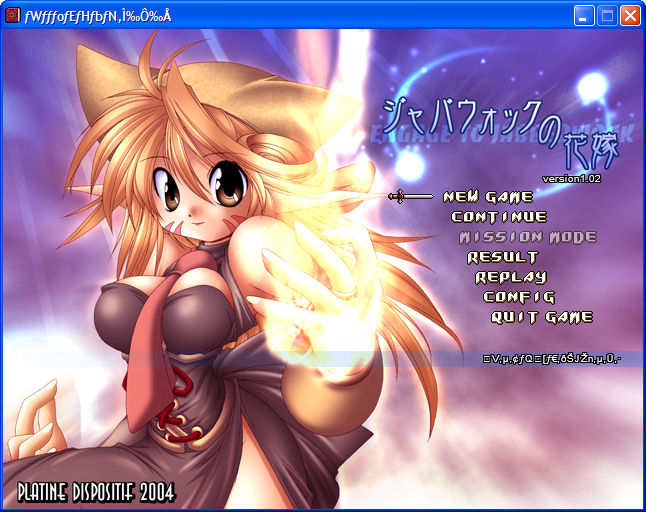 Jabberwock no Hanayome is an action shooter for the PC. Engage to Jabberwock is an adventure game produced by PlatineDispotif, the creators of Dicing Knight. 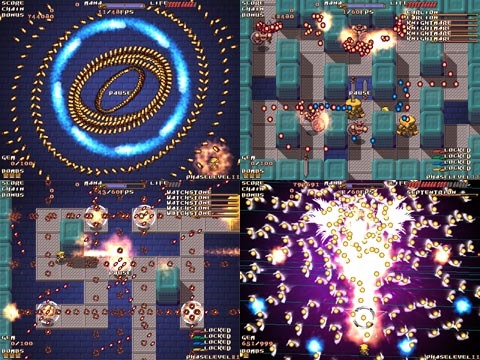 It’s best described as a cross between Zelda and a danmaku shmup. Engage to Jabberwock is freeware. Its official website is located here. NDT’s patch translates the entirety of the game’s text to English.